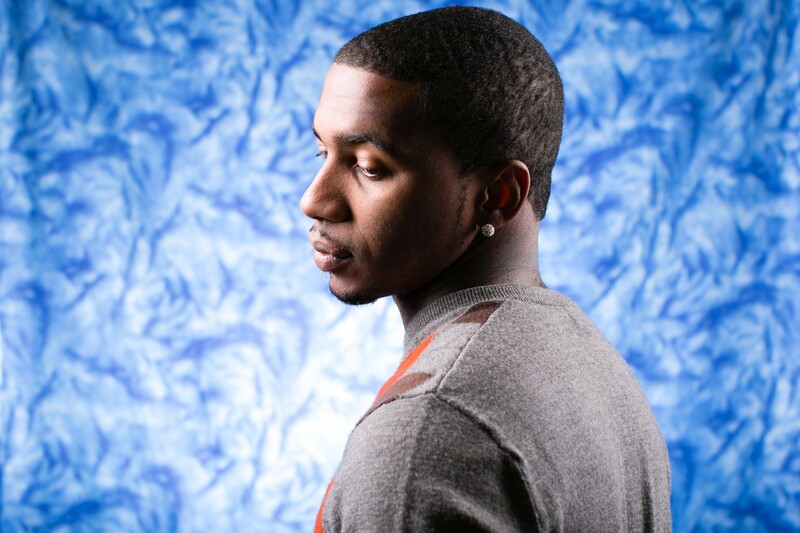 East Bay rapper and social media guru Lil B is getting ready to join producer Clams Casino on his national tour, which begins today in San Diego. And last week, the two released a new song, "Live My Life," before hitting the road. Clams — who is best known for his atmospheric beats and collaborations with rappers such as Mac Miller and MF DOOM — finally dropped his highly anticipated debut album, 32 Levels, in July. While the project features several high-profile artists including A$AP Rocky, Lil B commands the album. Throughout it, he presents a side of himself his audience might not be familiar with, throwing down verses with a polished, refined sound. On "Witness," the album's lead single featuring Lil B, the rapper brings a tighter flow than fans of his notably lo-fi mixtape catalogue might be used to. In "Be Somebody," he plays off A$AP Rocky's fuller sound and Clams Casino's airy beats in his verse, ending his powerful cameo with So what if I'm poor? / I guess I always wanted more. Throughout 32 Levels, Lil B shines, presenting a side of himself that's every bit as engaging as his previous releases — but just a touch more grown up. Directed by Rashidi Natara Harper, the film is a gorgeous meditation on gun violence.